Air India Express is launching direct flight from Nagpur to Dubai on September 24 2007. 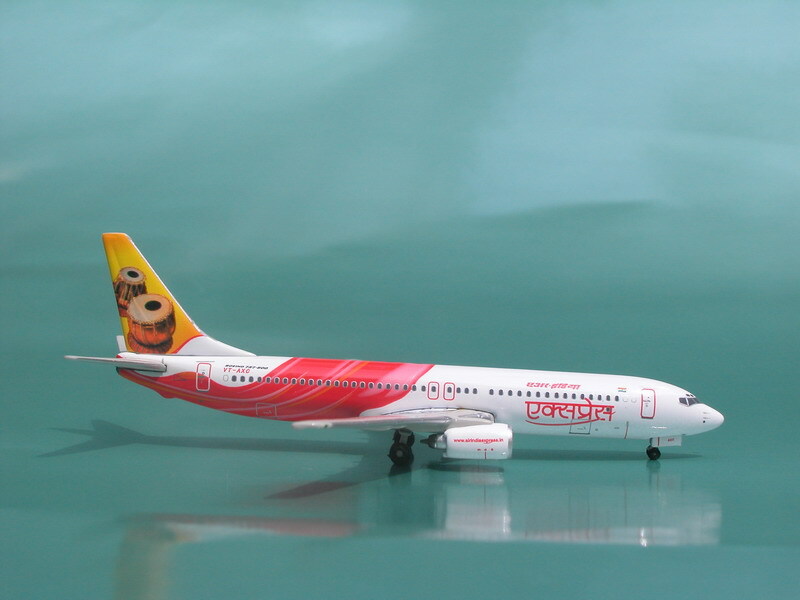 “Air-India Express” is a low-cost airline subsidiary of Air India based in Mumbai, India. It operates services mainly to the Middle East. From September 26, the schedule for Nagpur operations will be thrice a week every Wednesday, Friday and Sunday, departing from Dubai at 3.50pm (Dubai time) and arriving in Nagpur at 8.35pm (IST). 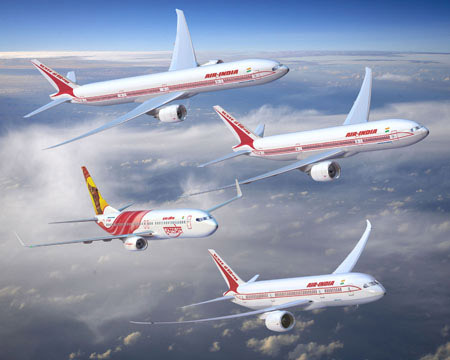 Air-India Express offers flights to major international destinations within a distance of around 4 hrs from different cities in India. Most of the flights are quick-turn-around flights with a ground time of around 1-hour at the destinations.Currently Air India Express flies to 10 international destinations– Dubai, Sharjah, Abu Dhabi, Al Ain, Muscat, Salalah, Singapore, Bahrain, Doha, and Columbo from 10 Indian cities – Kozhikode, Kochi, Thiruvananthpuram, Mumbai, Delhi, Pune, Amritsar, Chennai, Mangalore and Tiruchirapally.